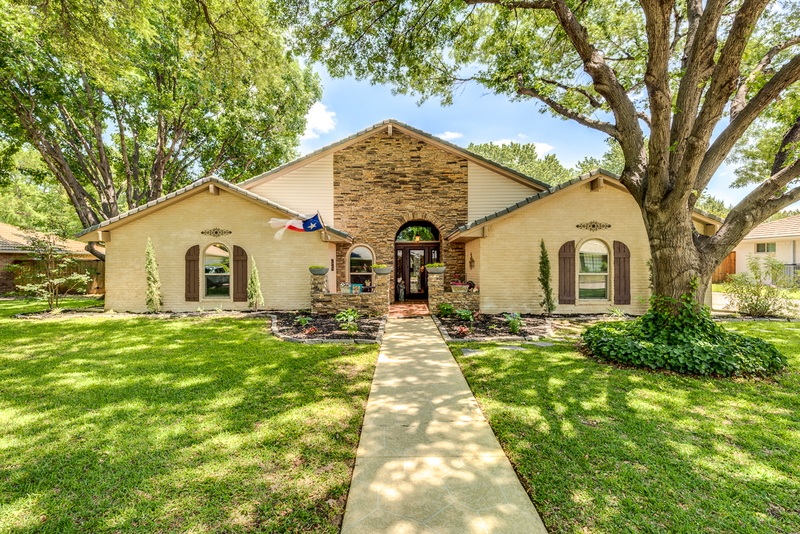 This updated home situated on a quiet cul de sac with NO HOA and on a beautiful lot with mature trees has it all! 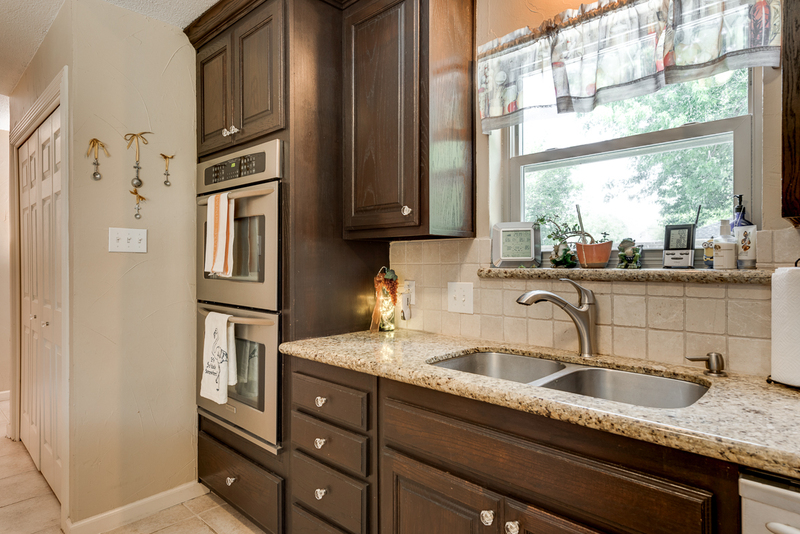 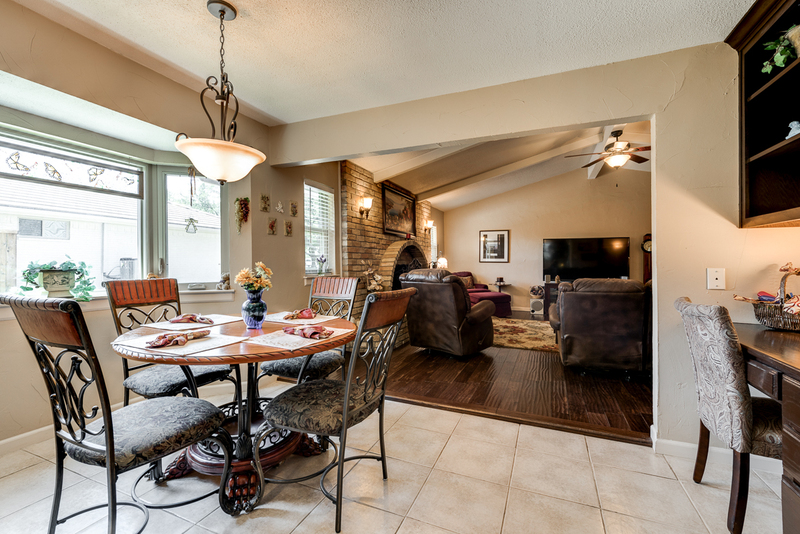 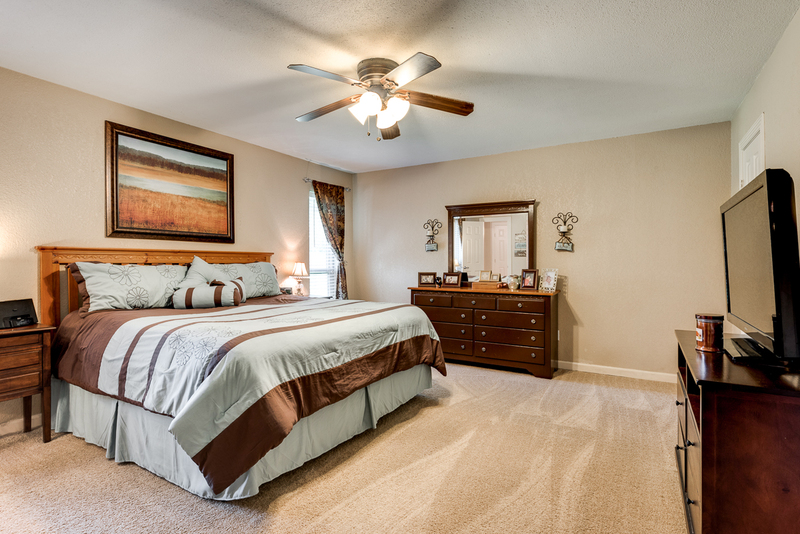 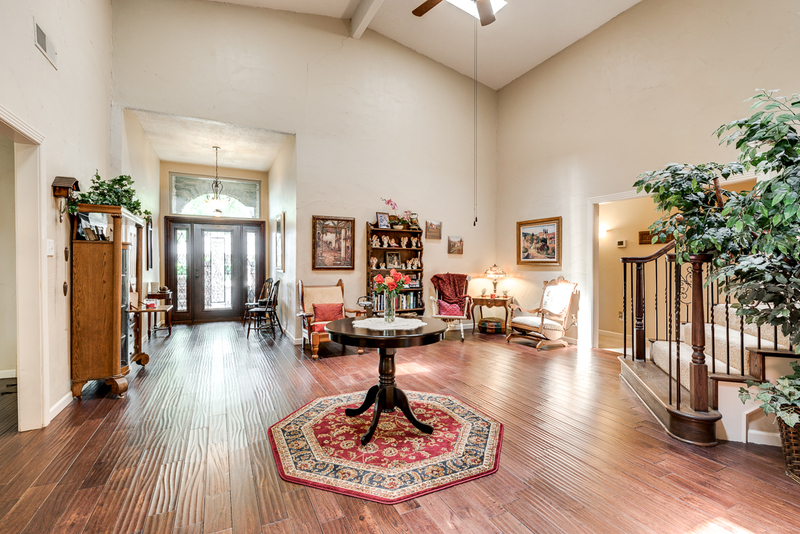 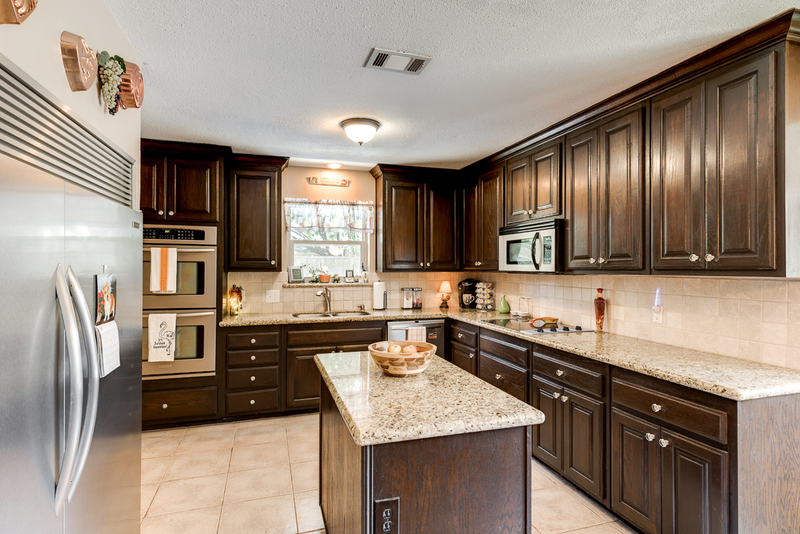 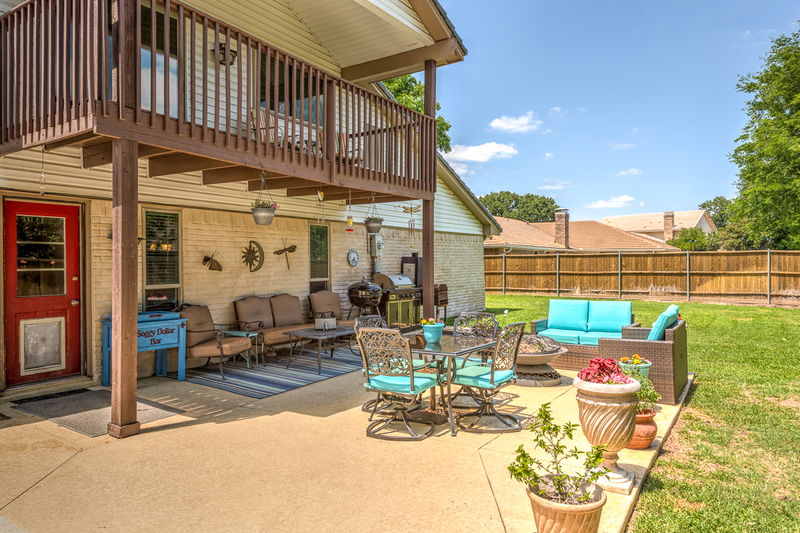 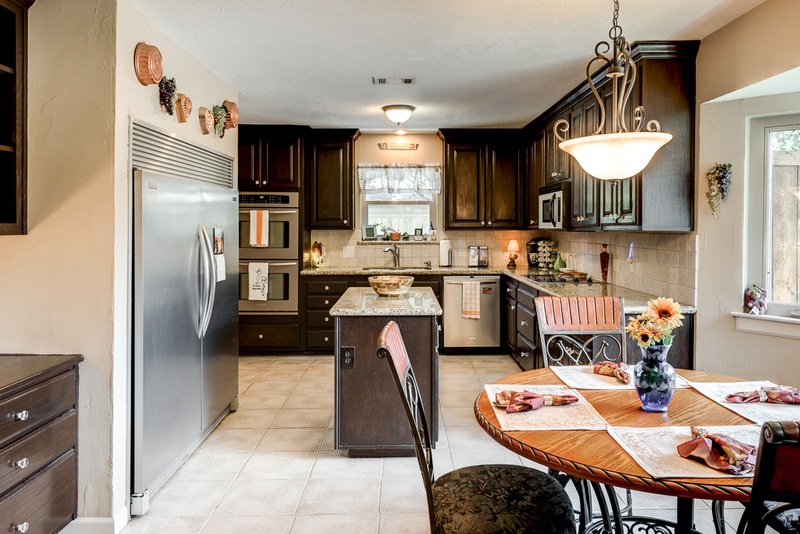 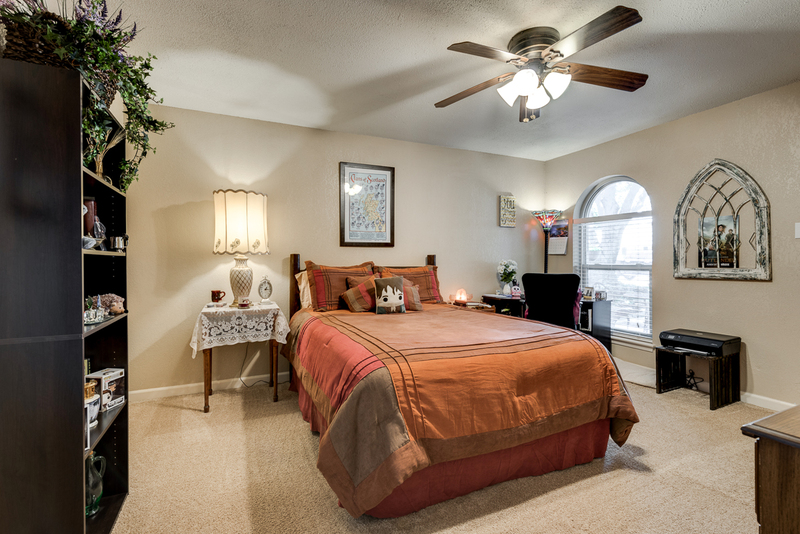 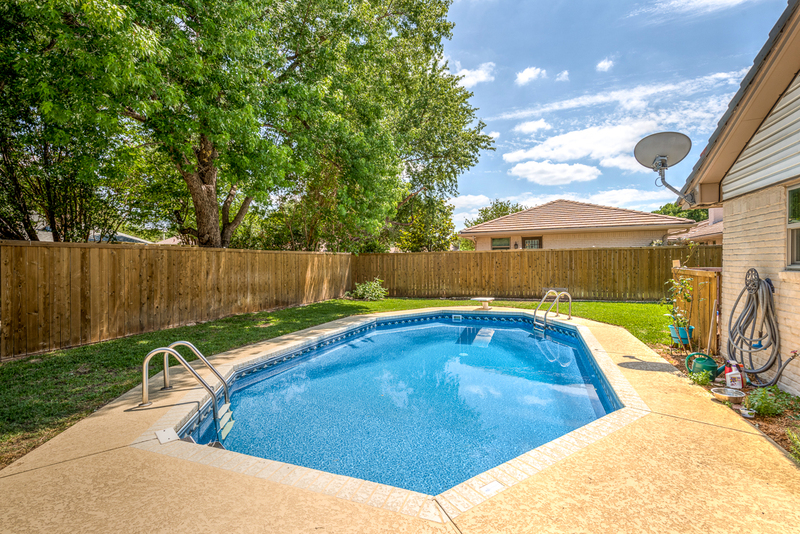 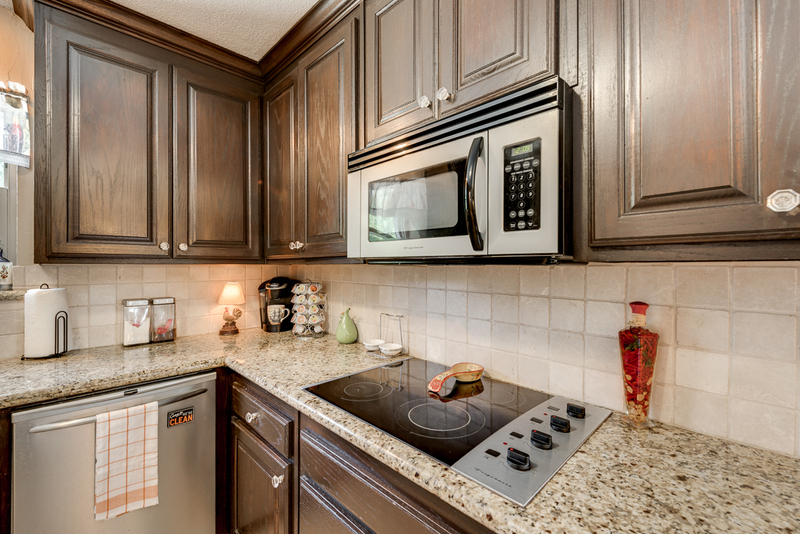 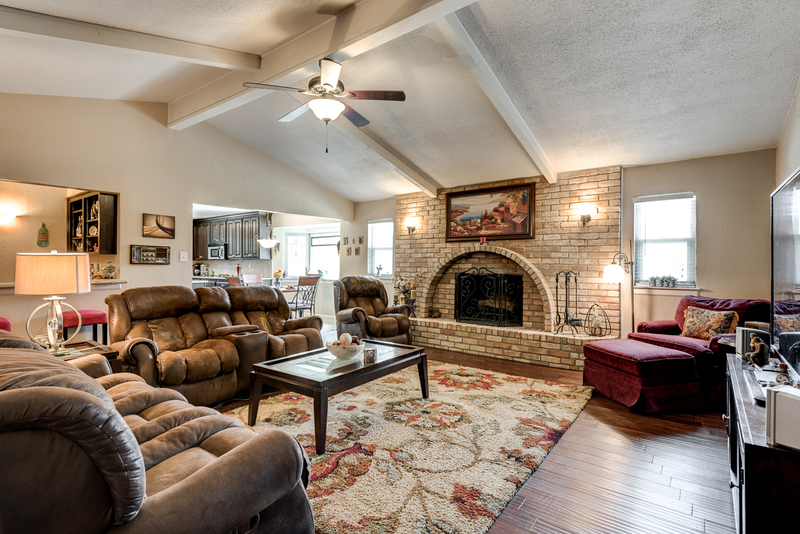 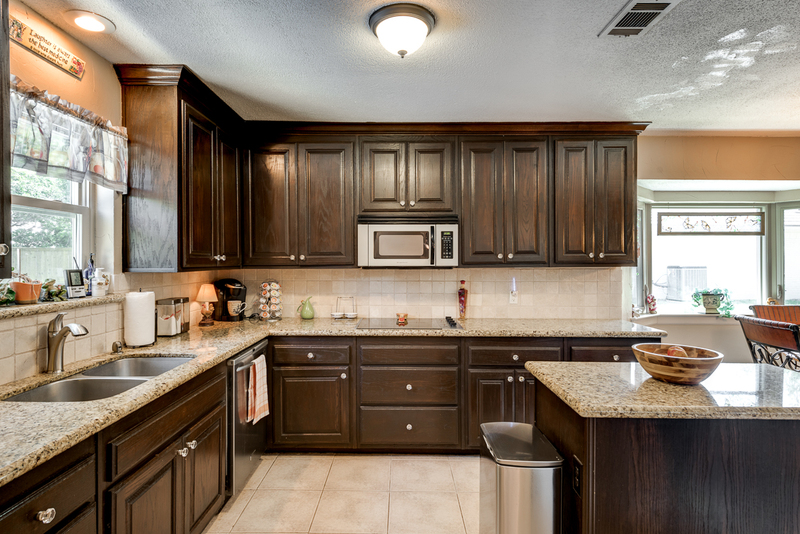 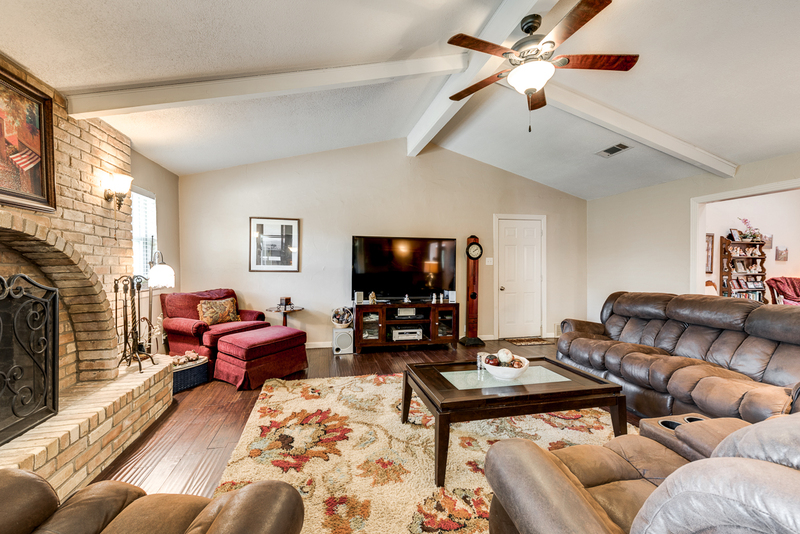 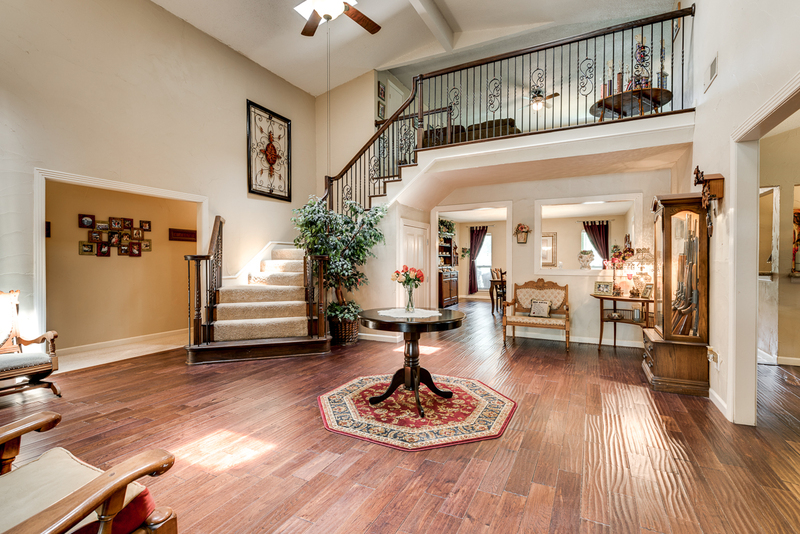 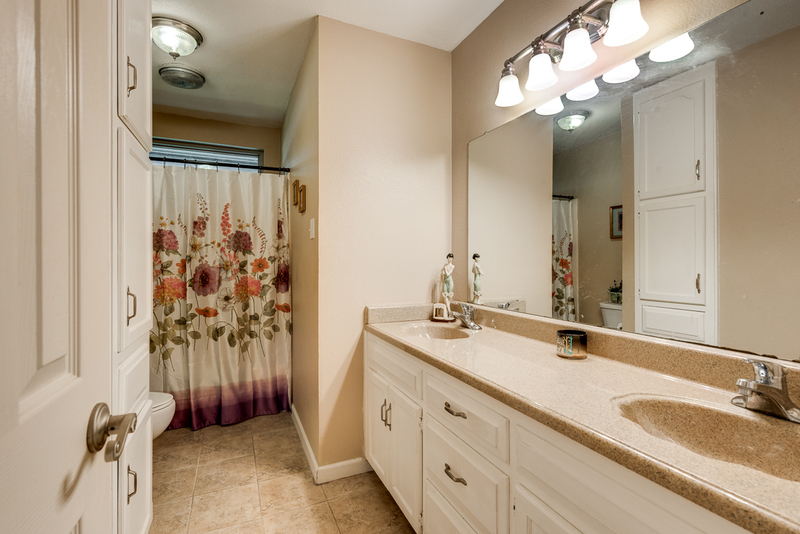 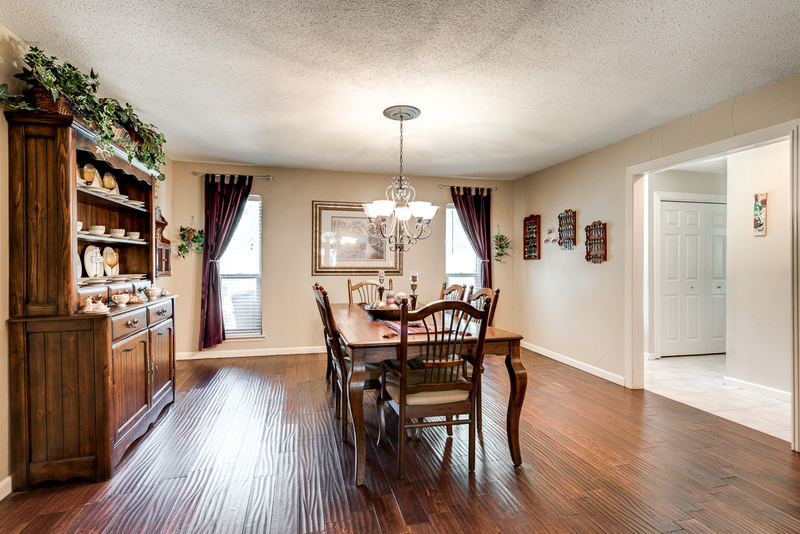 Located in a desirable neighborhood and in Northwest ISD, home offers easy access to highways, shopping, and dining. 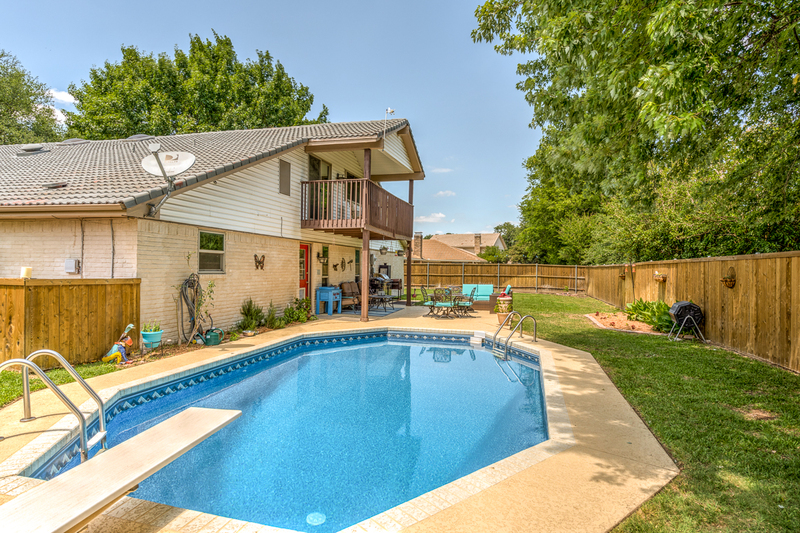 With 4 bedrooms, 3 living areas, and a backyard retreat with pool, patio, pergola, and plenty of green space - this home is perfect for entertaining! 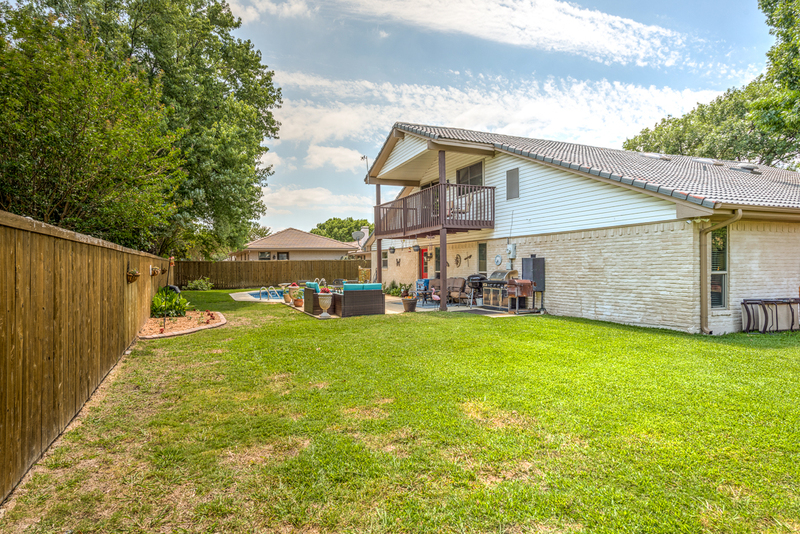 Updates include recent wood and tile flooring, recent paint,refaced fireplace, recent granite counter tops, recent appliances, updated hardware, energy efficient windows, updated master bathroom, recent cabinets in kitchen, and built in frigidaire. 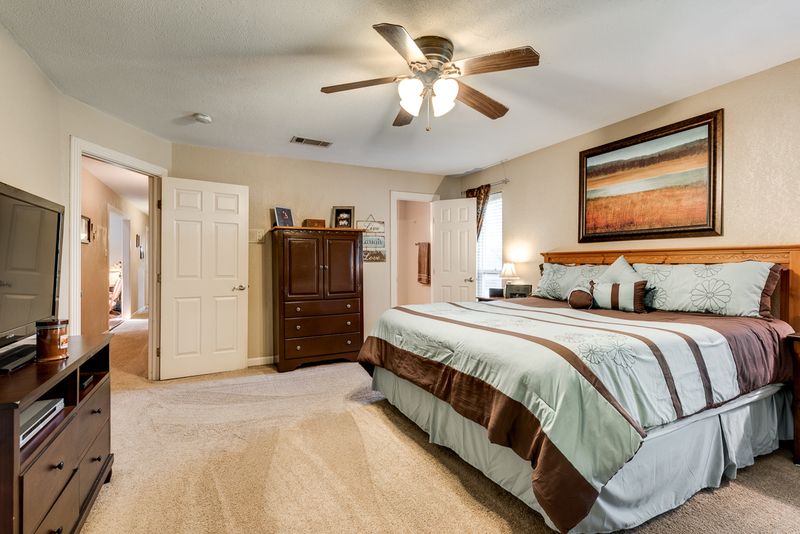 Trophy Club offers a country club, 36 hole golf course, jogging and biking paths, and parks. 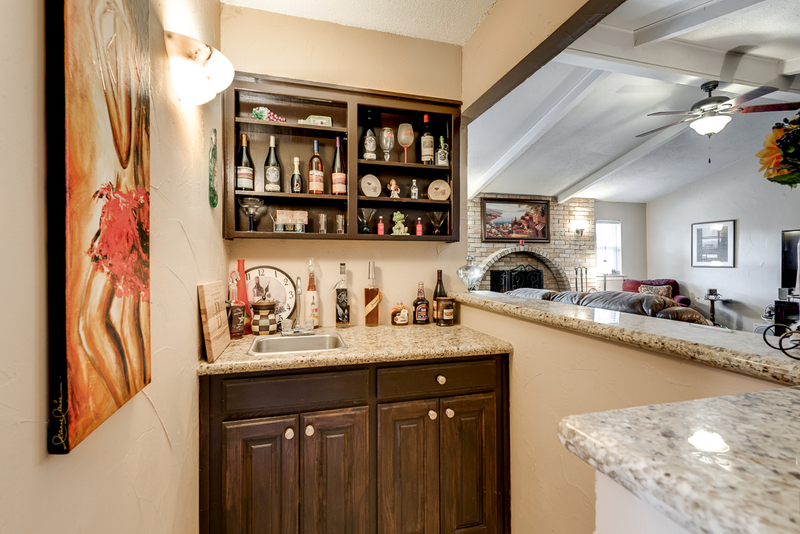 The living room features a wet bar and opens to the gourmet kitchen which offers an island, granite counter tops, stainless steel appliances, double oven, and plenty of cabinet space. 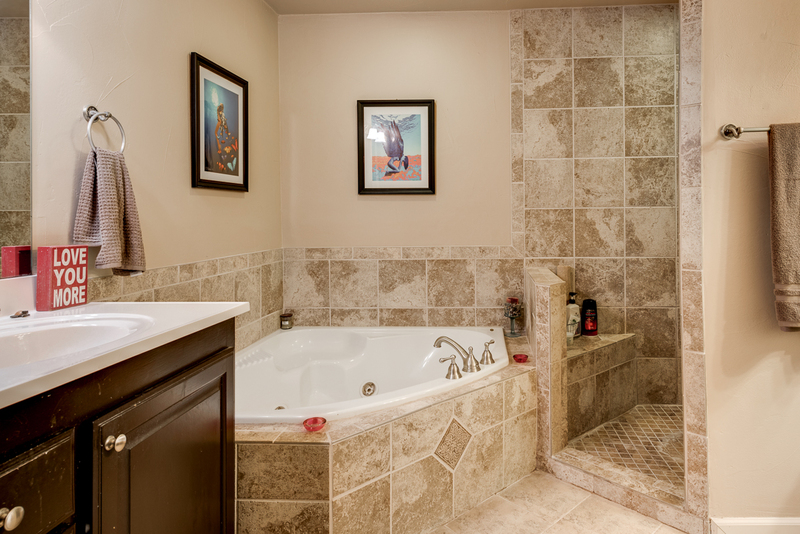 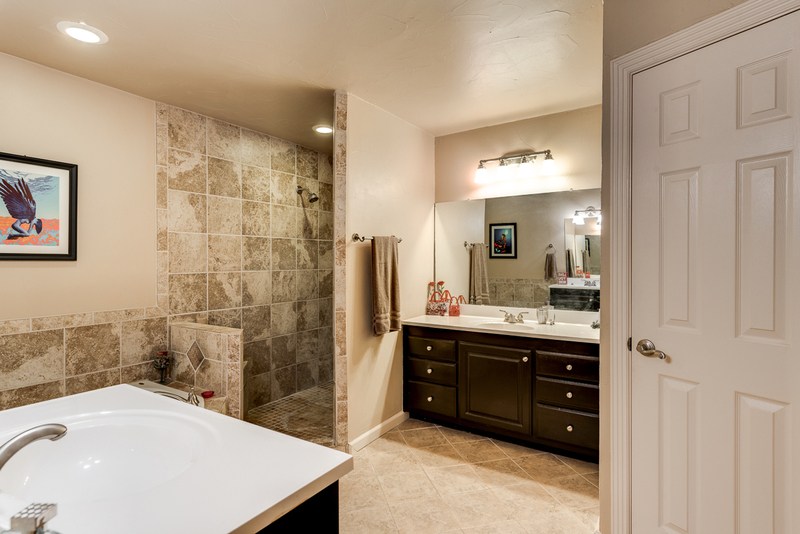 The updated master suite offers a large jetted tub and a large dual shower. 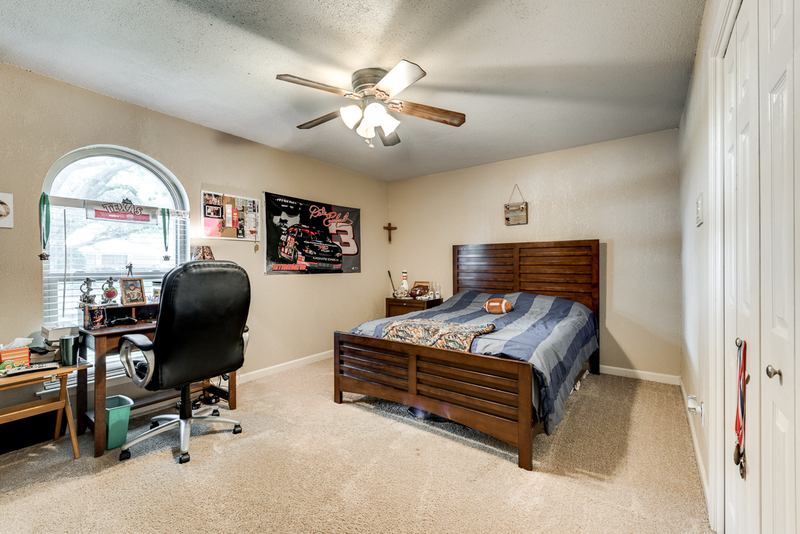 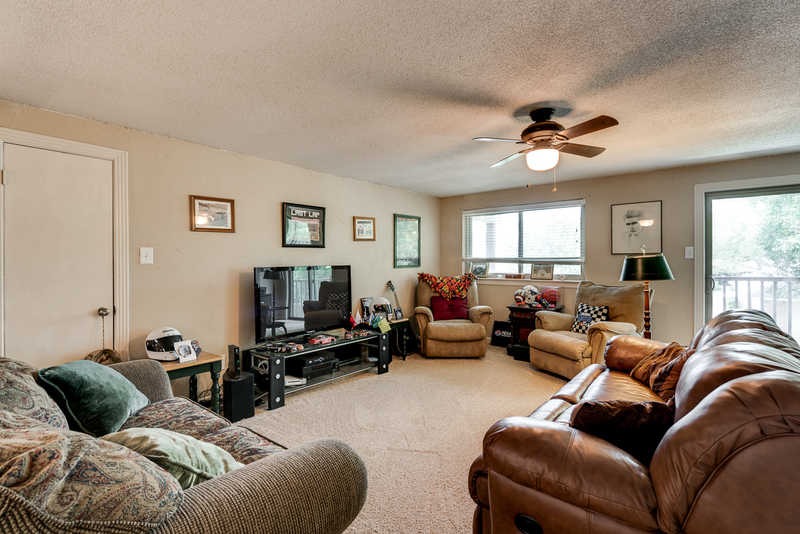 The huge game room upstairs features a balcony that overlooks the backyard. 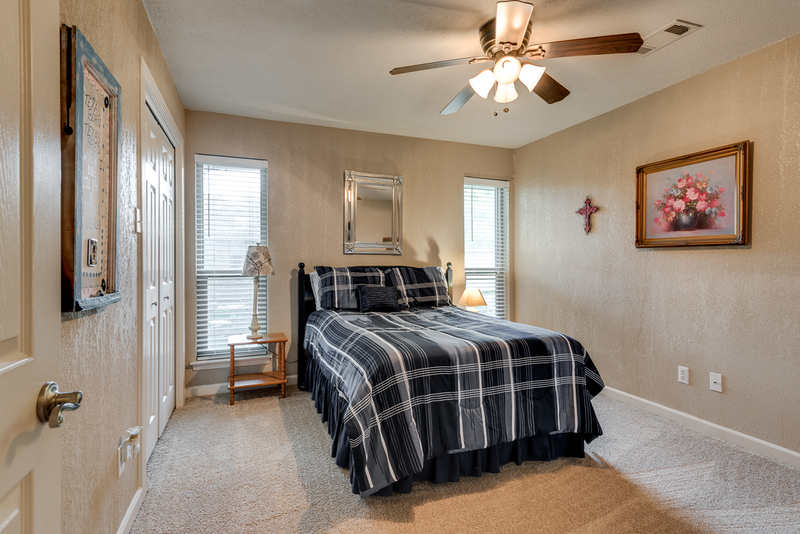 Home is energy efficient too with 12 inch+ attic insulation, double pane windows, electric water heater, energy star appliances, and low E windows!